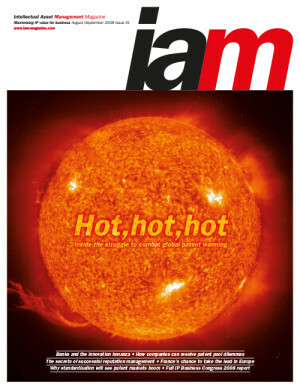 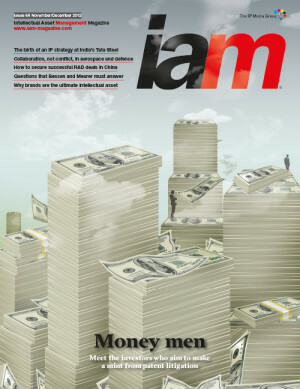 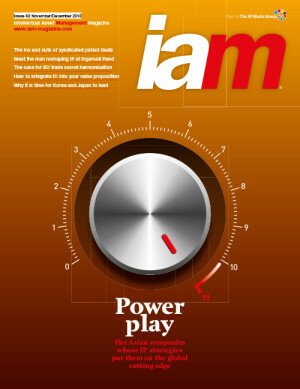 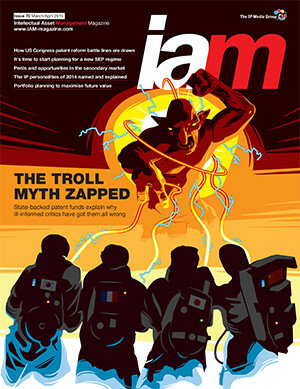 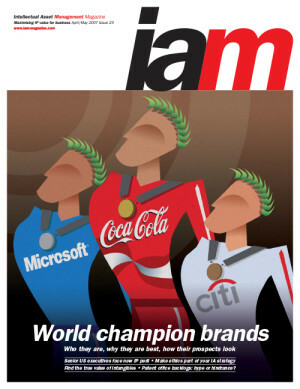 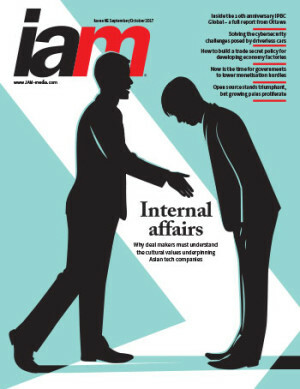 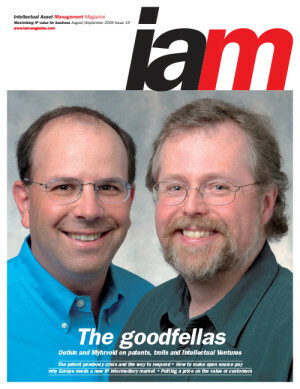 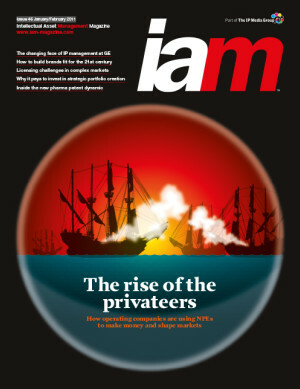 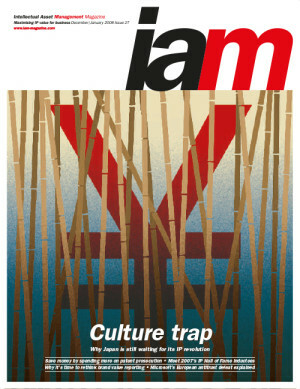 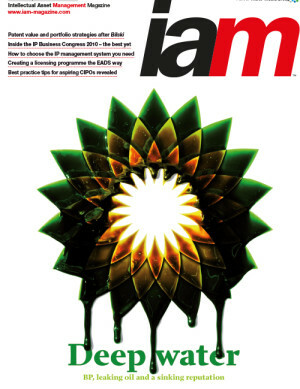 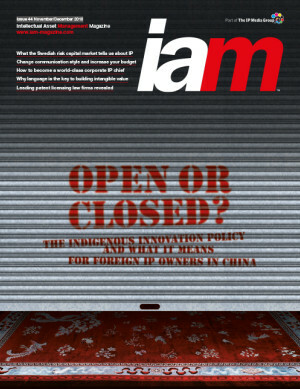 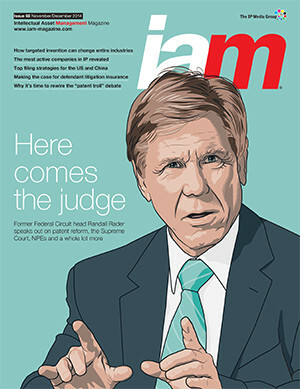 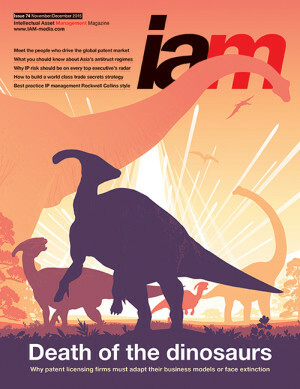 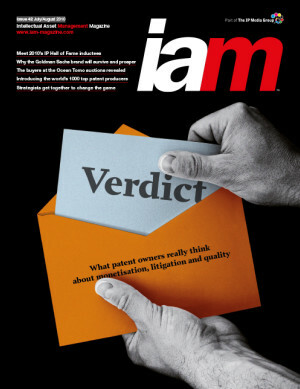 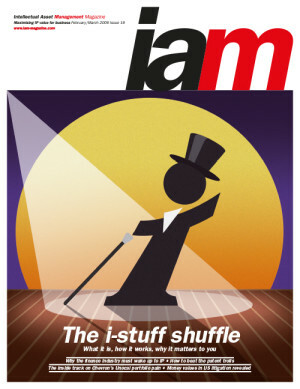 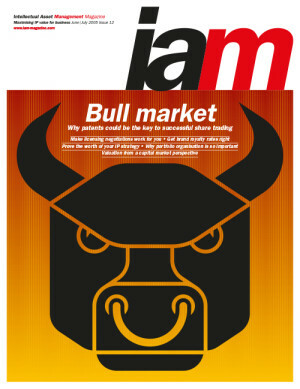 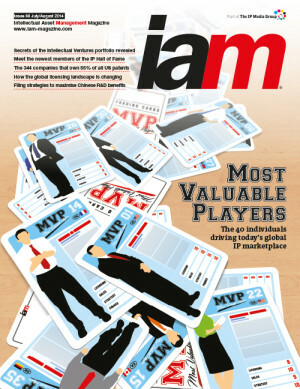 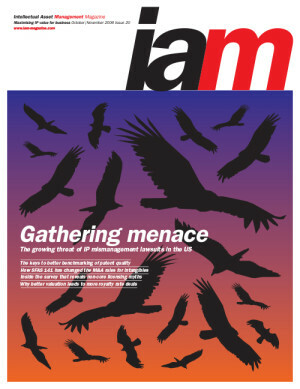 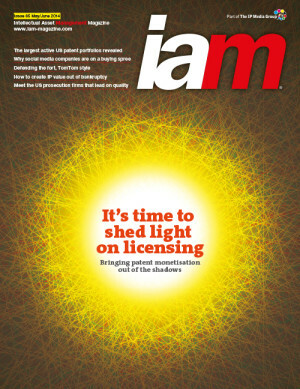 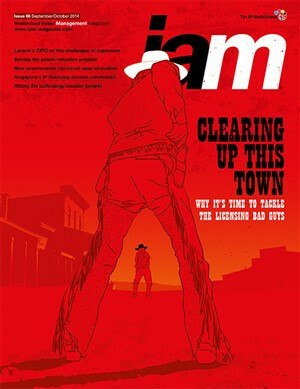 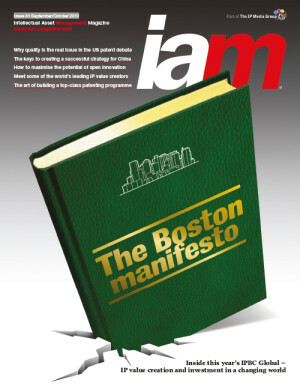 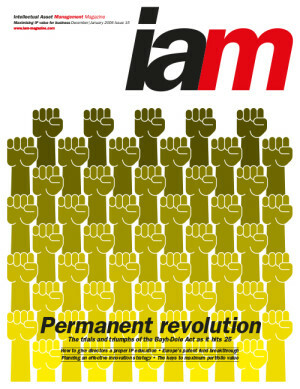 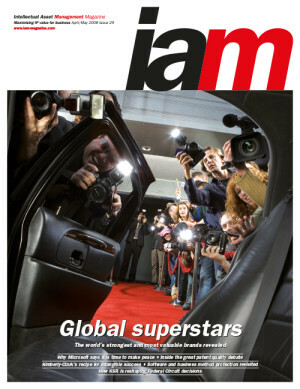 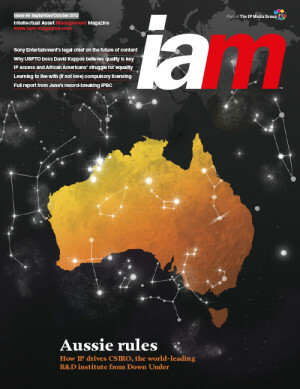 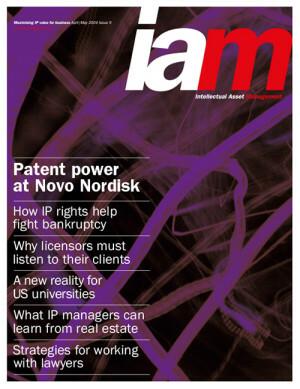 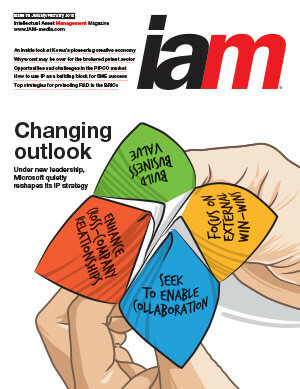 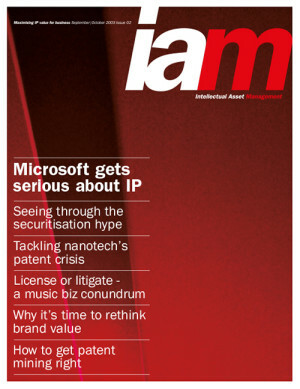 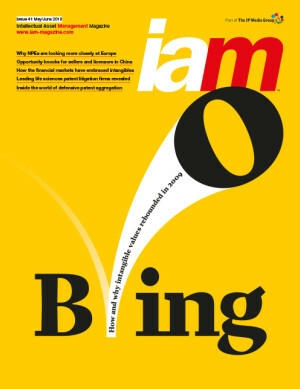 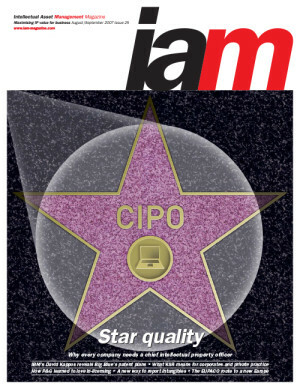 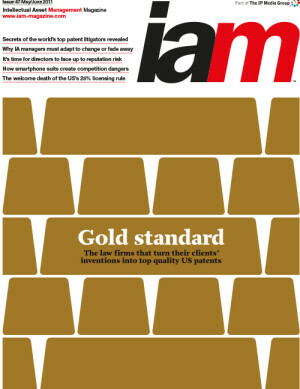 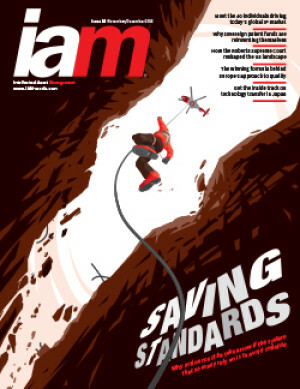 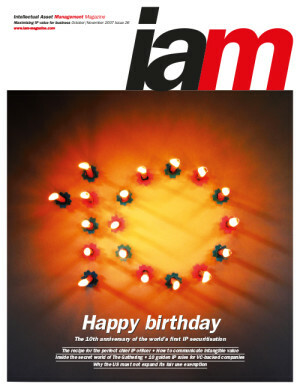 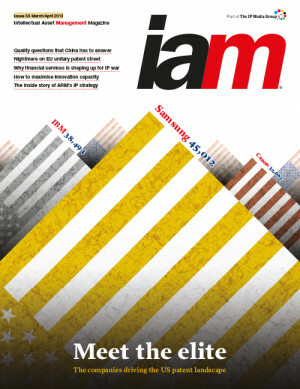 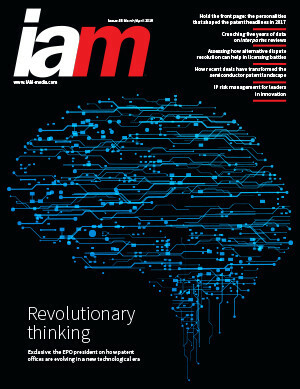 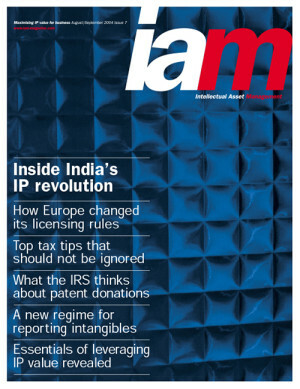 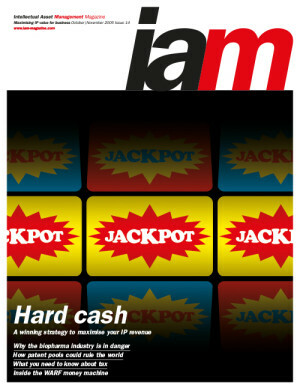 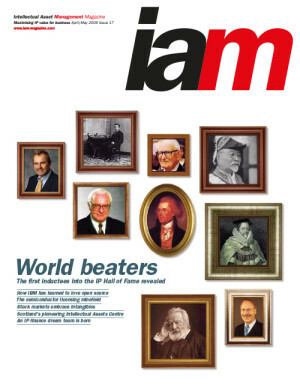 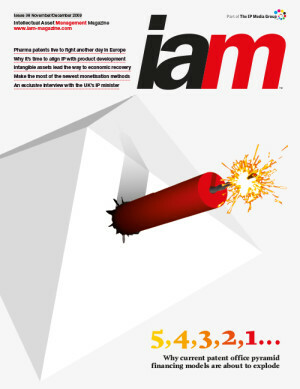 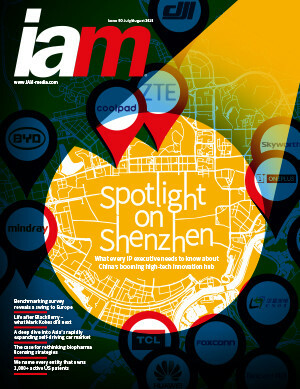 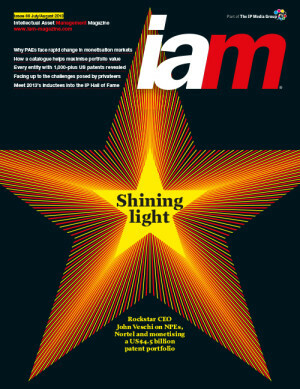 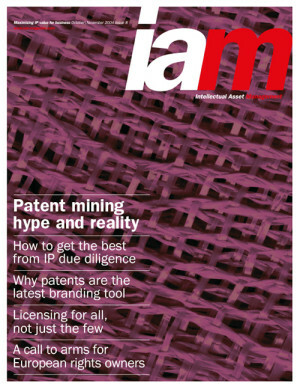 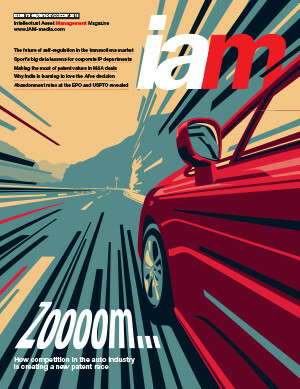 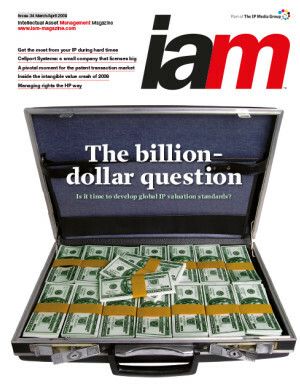 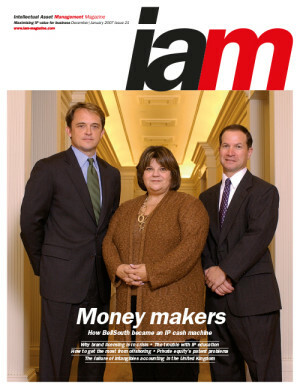 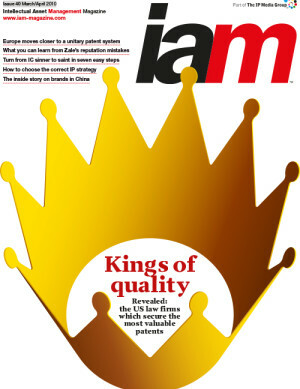 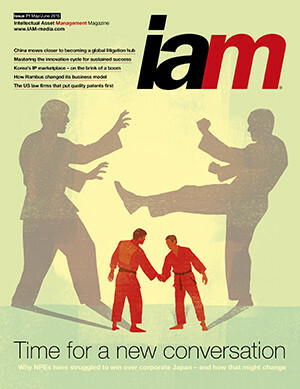 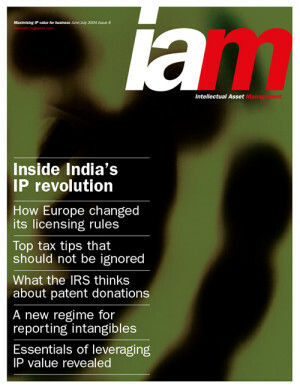 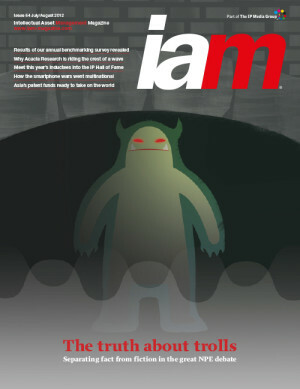 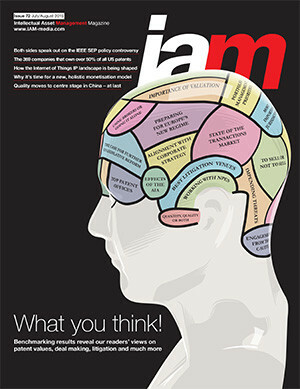 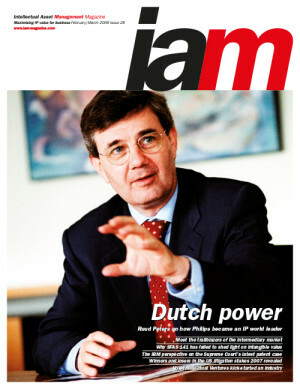 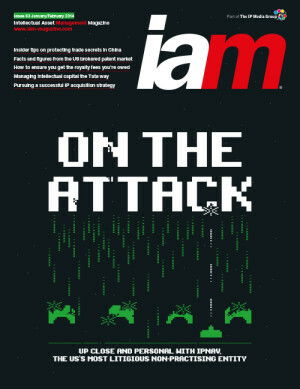 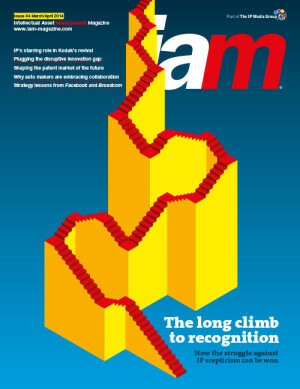 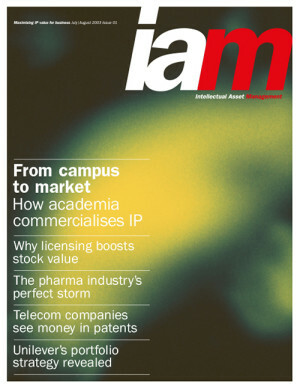 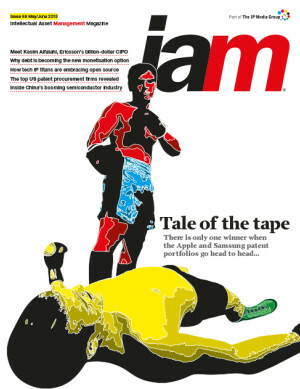 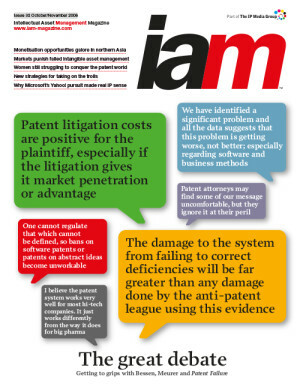 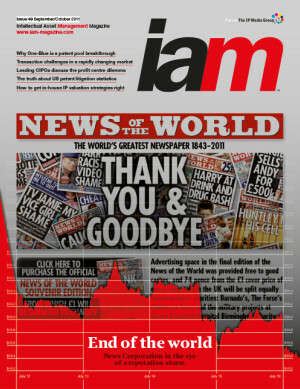 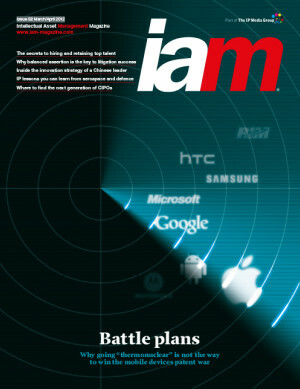 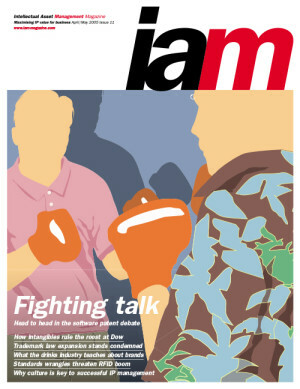 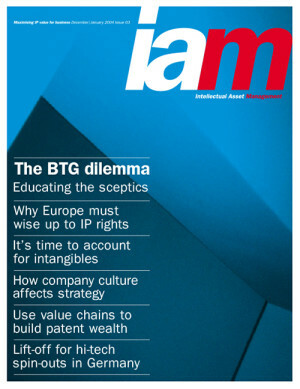 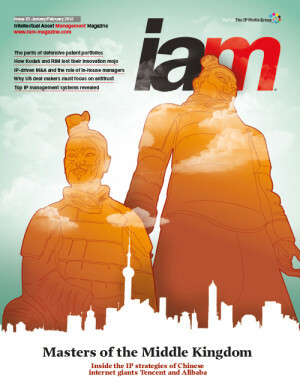 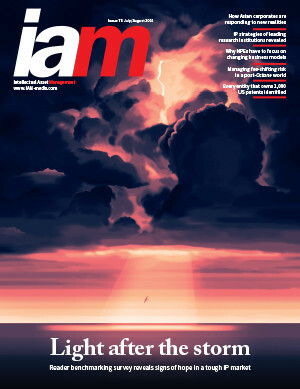 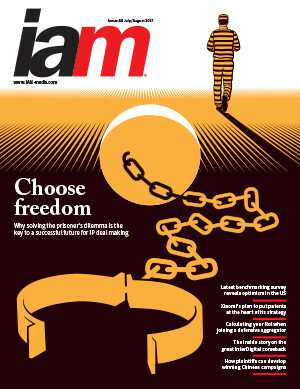 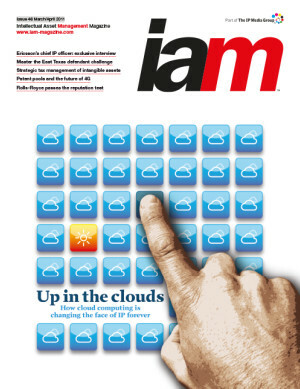 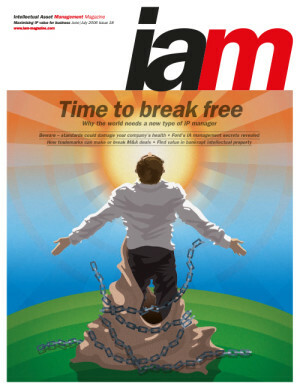 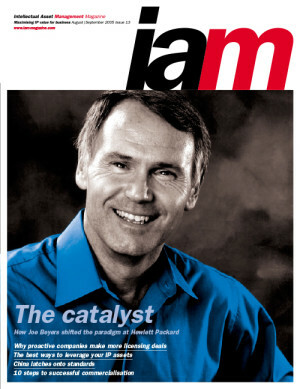 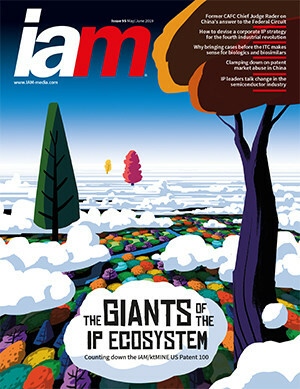 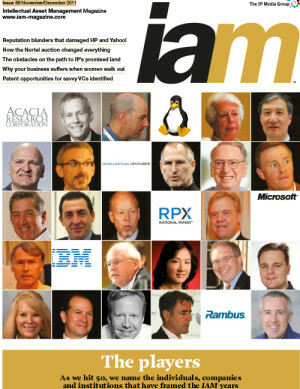 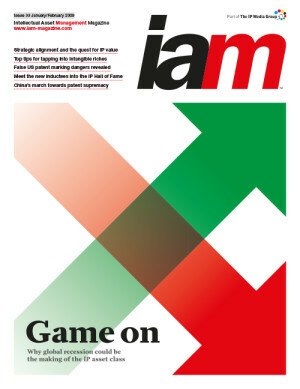 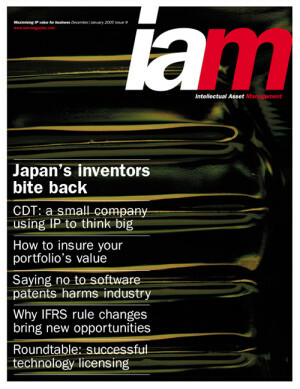 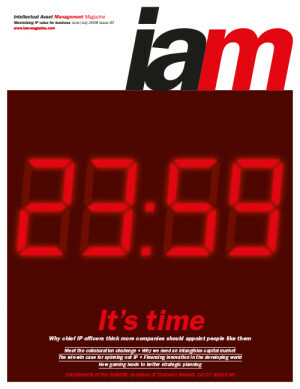 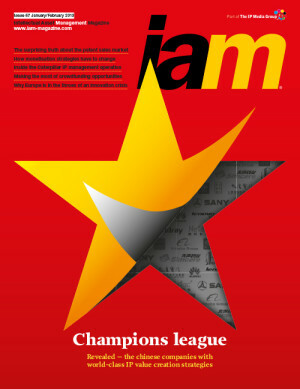 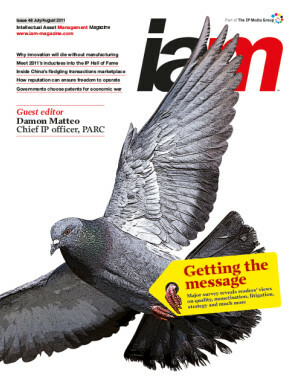 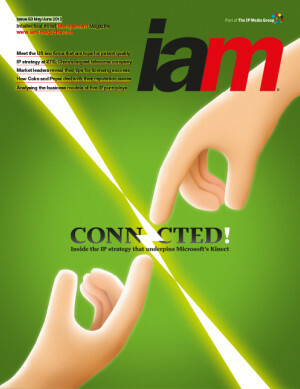 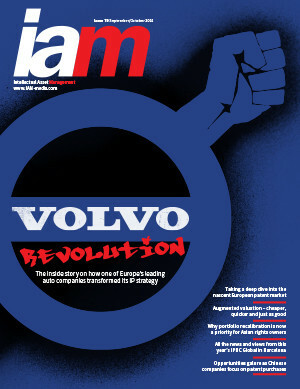 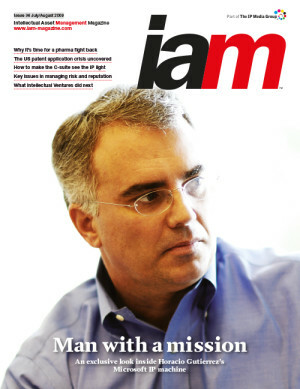 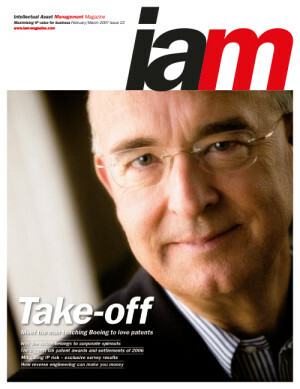 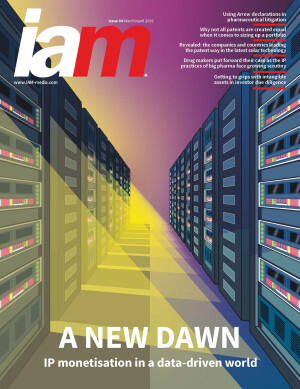 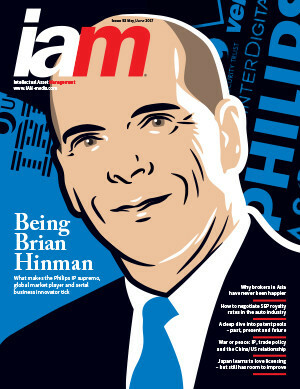 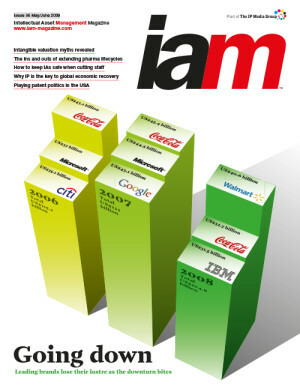 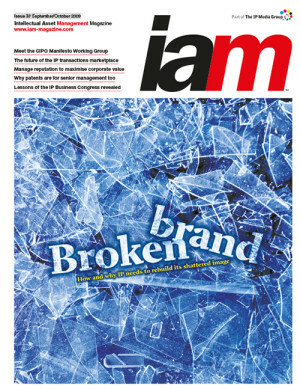 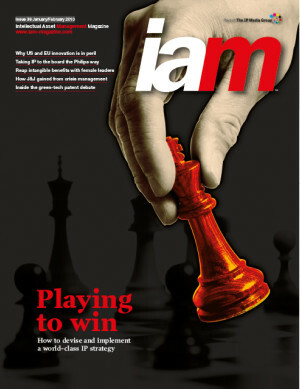 IAM is a unique publication which reports on intellectual property as a business asset and focuses on the many ways in which it can be used to create significant corporate value. 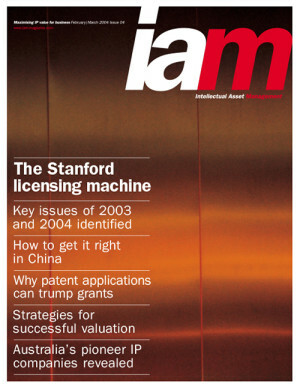 In-depth articles, case studies, interviews and surveys, as well as a widely read blog, provide a high-level corporate readership with cutting-edge insights into how intellectual property is being used to create strategic advantage, forge collaborative relationships, build shareholder returns, generate bottom-line revenue and gain greater leverage in the financial markets. 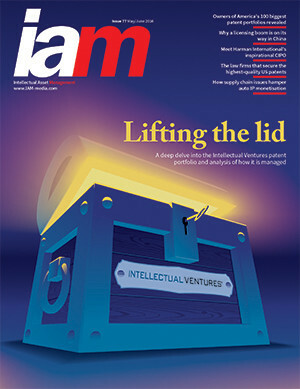 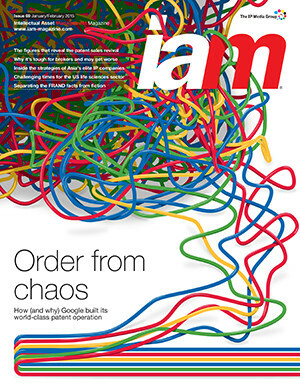 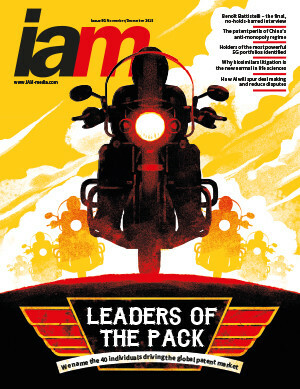 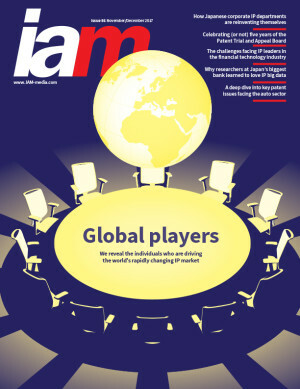 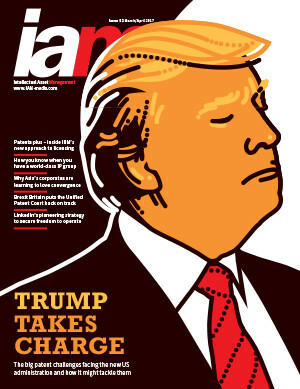 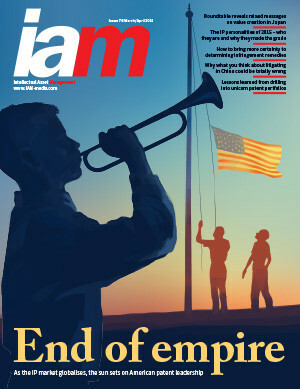 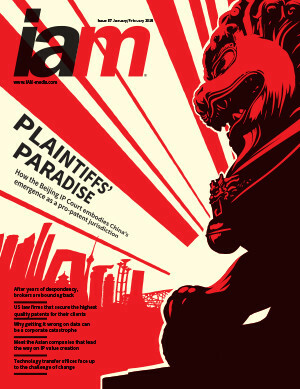 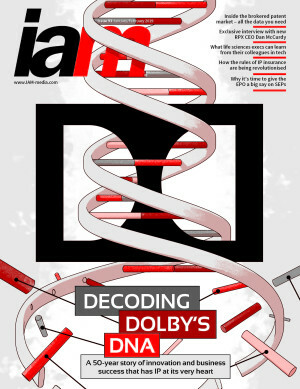 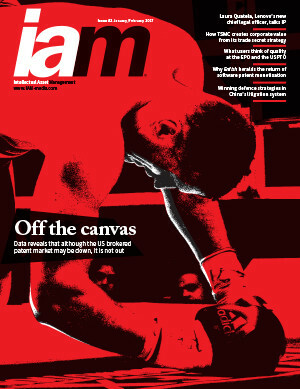 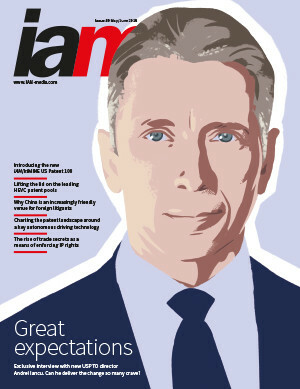 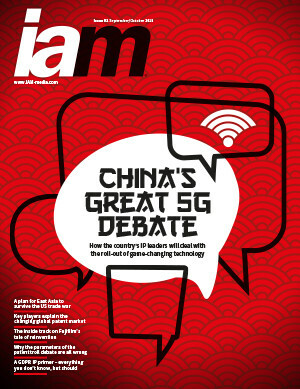 The quality of the editorial is guaranteed by an in-house team, based in London, Washington DC and Hong Kong, with long-established journalistic track records in the specialist IP and business press; while each issue also features pieces commissioned from thought leaders working at the cutting edge of IP value creation.